Industries have a growing concern buried at the heart of any regulatory pursuit. Demonstrating an established mandate for compliant operations – financially and EHS-wise, can be a huge challenge. Audit and audit management programs promise to become the necessary risk barrier by becoming an active element in the constant battle for compliance. The modern day industrial scenario confuses the availability of instantaneous recordkeeping and the knowledge of its ‘lead’ and ‘lag’ indicators – proof of its compliance. Reality, is far from such wishful thinking. Let’s take the example of law enforcement – policing needs to be as effective as enforcement, the laws themselves and vice versa. 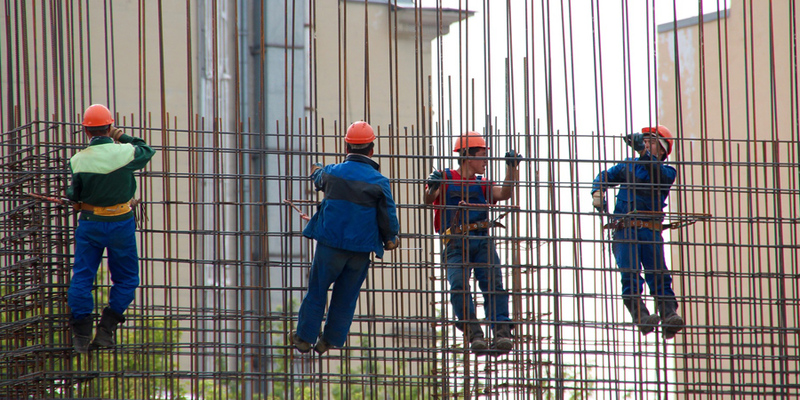 Similarly, enforcement of compliance through proactive EHS systems that document incidents and accidents, change, control of works and its permission along with occupational health – requires systematic vigilance and reporting. We’ve presented a systematic picture of how to embrace digital platforms in pursuit of EHS transformation. Rising up to the standards was part of that narrative. Moving ahead with those standards which constantly seek improvements to champion the cause of EHS – earns the right to a successful compliance story, year after year. To simplify this tryst of compliance here is a step by step plan to reinforce audit management. Peeling the layers from “audit” in a systems based approach should begin by defining the current actors in question. These programs are a core part of the EHS pursuit but have always been seen and thought of as ‘individuals’ in a diverse storyline. We would like to suggest them as successive actors setting the stage one after another for presenting a sharper and more manageable compliance picture. Audit management as we know it sits on the cross-section of the three key actors mentioned above. Isn’t it time to acknowledge their co-existence and codependence that allows for increased credibility for audit management? Inspection, observation and their insight laden CAPA lifecycle forms the core of Plan-Do-Act-Check methodology. The foundation of a superior EHS management ecosystem is all about sharing, listening and demonstrating acquired knowledge. Link them up and link them in a way that precisely holds up this principle. The objective performance and its delivery are measured via audits. Linking the three actors – Inspection, Observation and CAPA Tracking with Audit management can be a game-changer in many respects. More user-friendly platforms to gain insights via better reporting. Mobility increases the rate of adoption thus increasing the compliance strike rate (more CAPA identified). Breaks the knowledge silos into workable action plan. 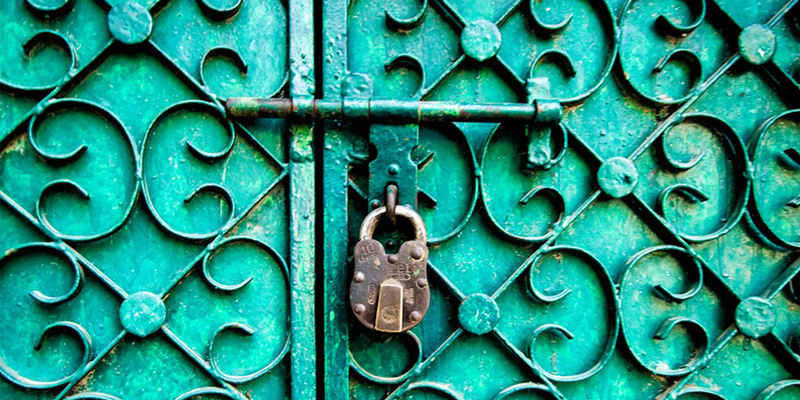 Data democracy and availability takes a more direct route to error-solving. Allows formation of cross-functional collaborative effort teams. These aren’t straight forward targets to attain under the compliance narrative. Large organizations especially find it challenging to make data, ubiquitous and reduce CAPA lifecycle. More so in the case of compliance across multiple sites and geographies. 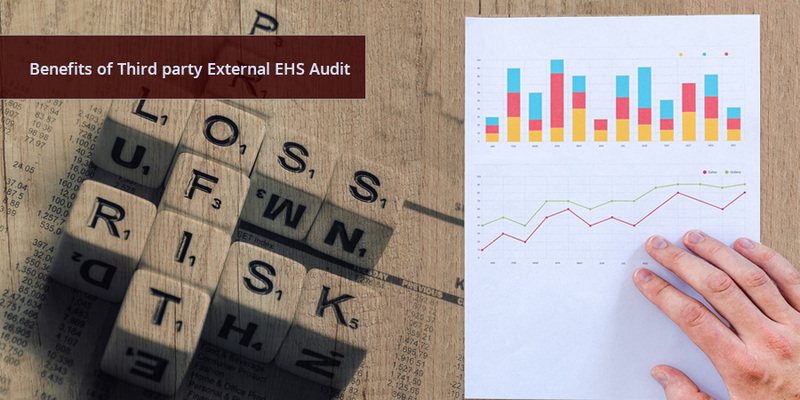 However, the leaner approach of integrating the EHS vigilance with the evaluation objectives of audit management makes for a more comprehensive and target oriented approach. The first question to be answered is whether the organization is willing to shed the traditional audit approach and deploy the newer and a more purposeful audit management system. Safety wise it isn’t a bold move rather a rational one, in terms of engaging risk. Financially, it makes all the more sense as it’s a linkup play between digital platforms – virtual and mostly cheaper than physical systems.